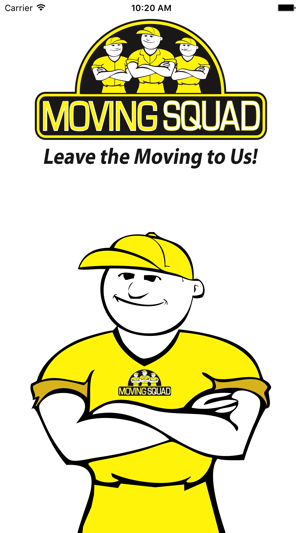 Moving Squad of South Florida, LLC. The simple and enjoyable way to receive a moving estimate! 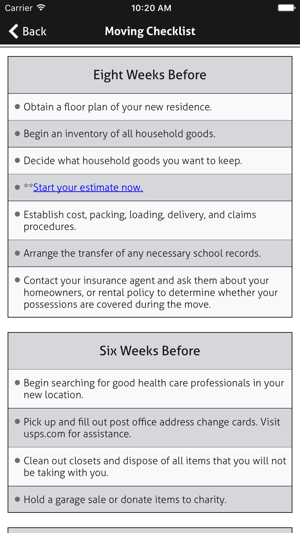 Moving Squad puts the in-home estimator in the palm of your hand. By escaping the traditional methods of receiving a moving estimate, we’ve discovered ways to save you time and money, while increasing quality. 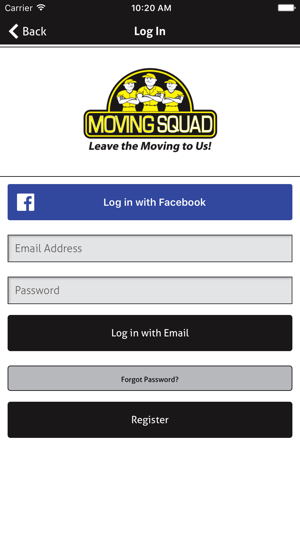 Moving Squad eliminates the perceived need of an in-home estimator, with user friendly state-of-the art technology that allows your mobile device to capture both video and pictures of your household goods. A professional moving estimator will review your uploads, and provide you with a moving consultation. 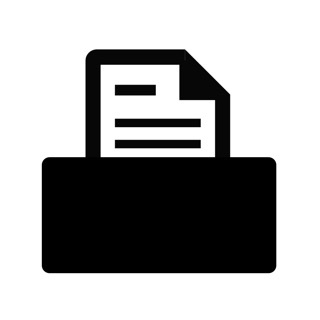 - Fixed issue that impacted some users ability to upload pictures. Very good idea, bad result. Problems taking photos. 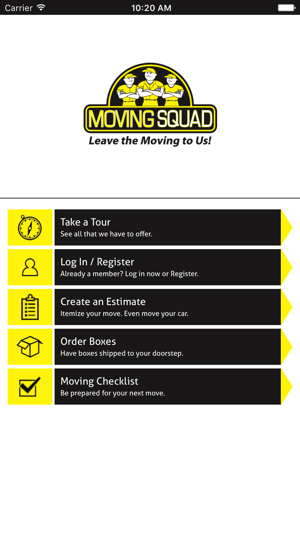 © 2016 Moving Squad of South Florida, LLC.